For thirty years, Nancy Camden traveled the country selling her fabric art at juried art fairs, finding NPR from a laminated state-by-state station guide as she drove. 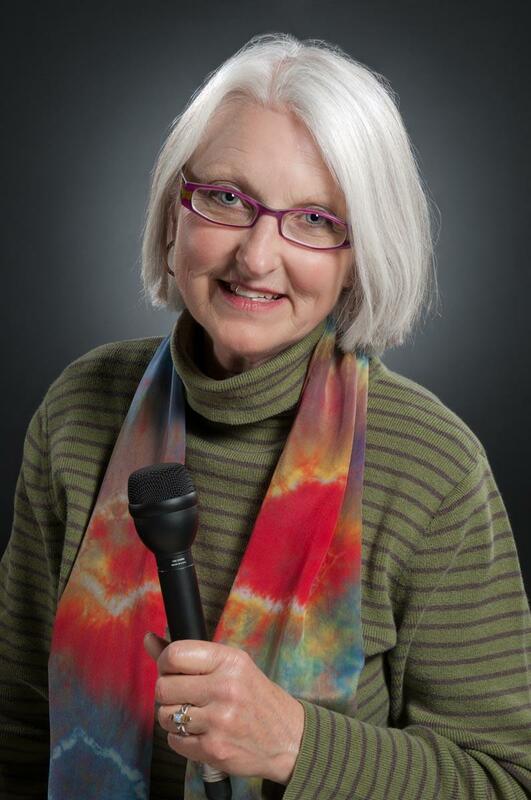 Now, her curiosity and adventuresome spirit guide her in creating sound-rich human-interest stories for our Arts & More show. 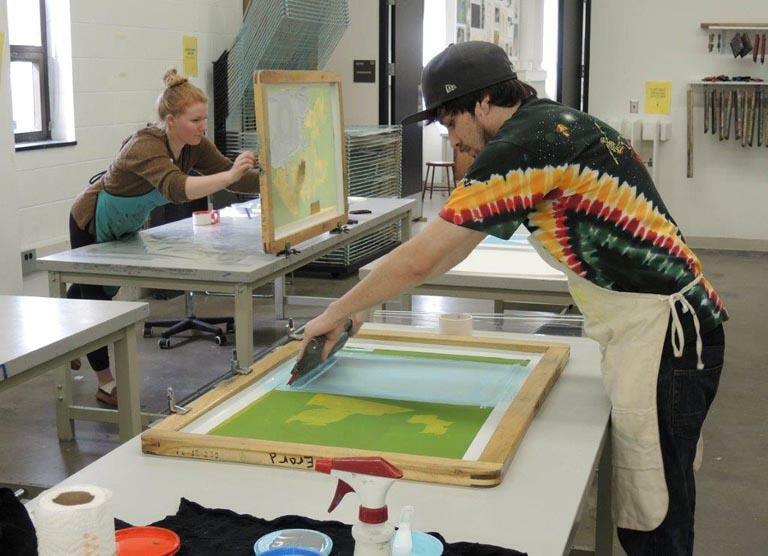 She graduated from Ball State University with majors in Art and Theatre. 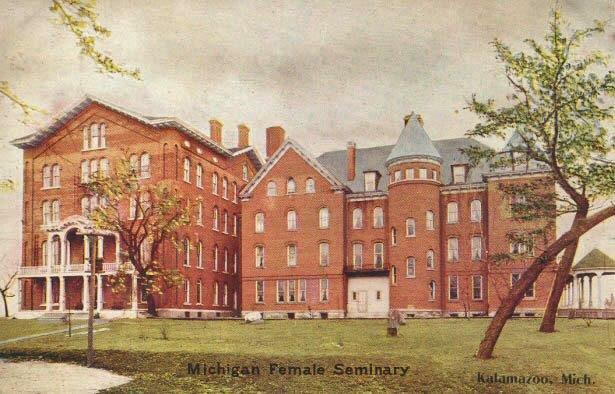 The Michigan Female Seminary has been closed for more than a century, but at one time, it was one of the few places to send your daughter to continue her education in the 1800's. 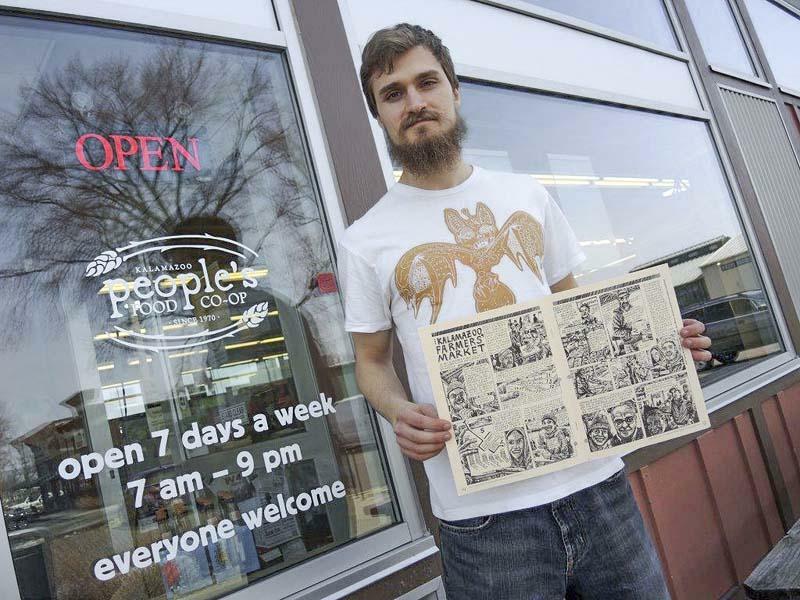 For over a year, Coop Scoop, the quarterly newsletter put out by People’s Food Co-op of Kalamazoo has devoted a page to storytelling in the comic-art form. A 2011 University of Michigan school of art graduate, Simon Borst is the illustrator and is also the front-end manager at the co-op. 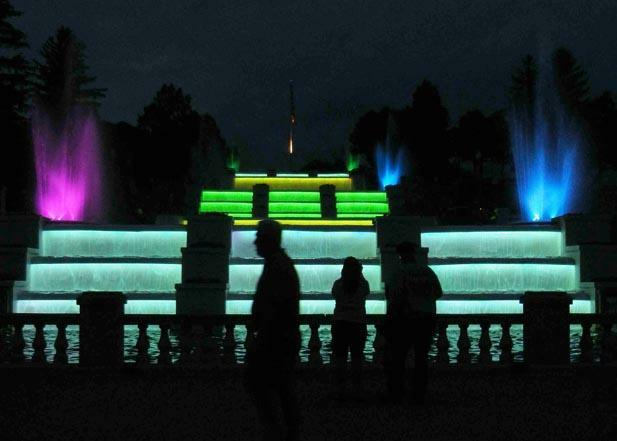 The Cascade Falls in Jackson, a destination for summer entertainment, opens Memorial Day Weekend and runs nightly through Labor Day. Artist and entrepreneur Gwen Frostic was born April 26th in 1906 and died one day before her 95th birthday in 2001. She was a Western Michigan University (WMU) alumnus who gifted the university thirteen million dollars.